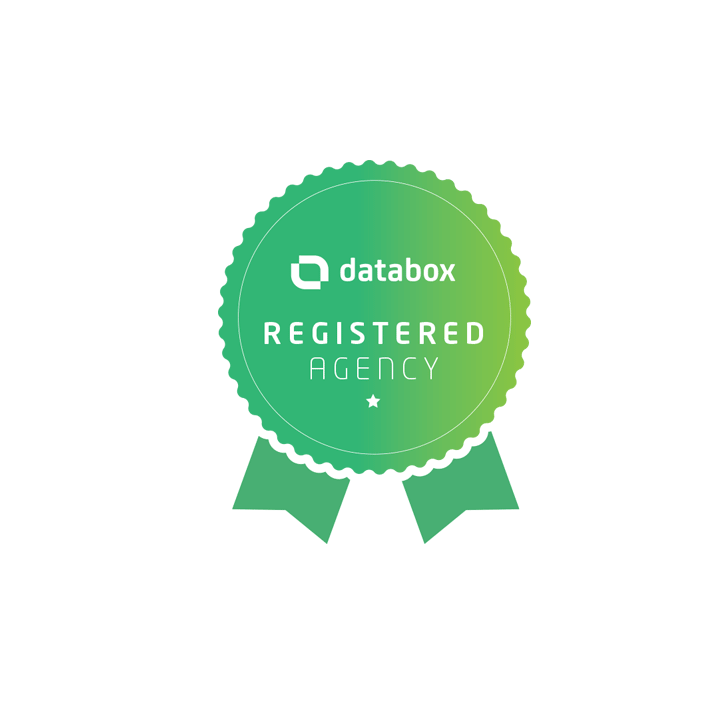 Browse our list of email + inbound marketing resources. 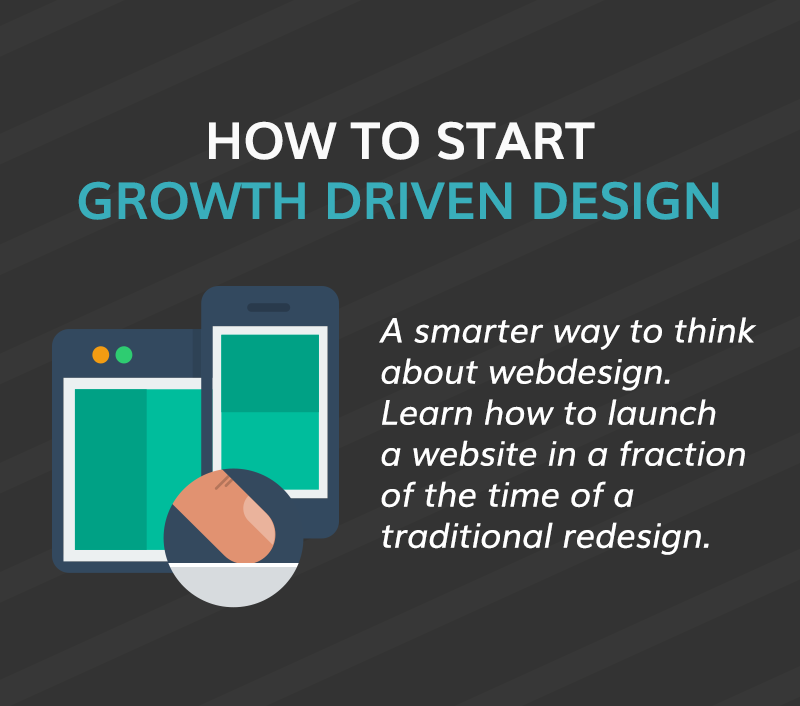 More growth focused businesses are taking advantage of growth driven design as a solution to optimize their websites. At this point you might be asking yourself is Growth Driven Design for me? 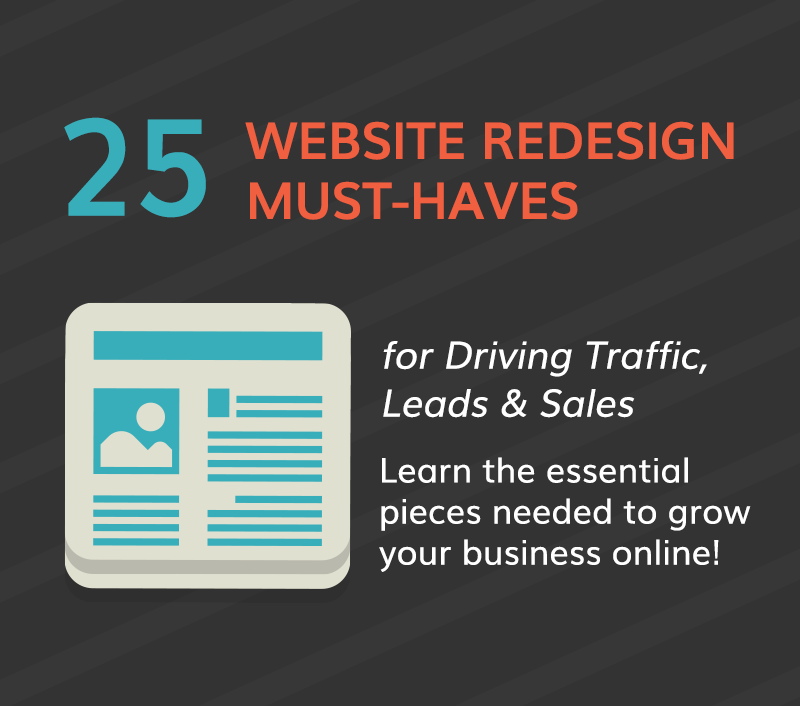 Grab your FREE checklist and begin a new way to build and grow your website. What this guide will teach you! How to Generate more B2B Sales Leads. 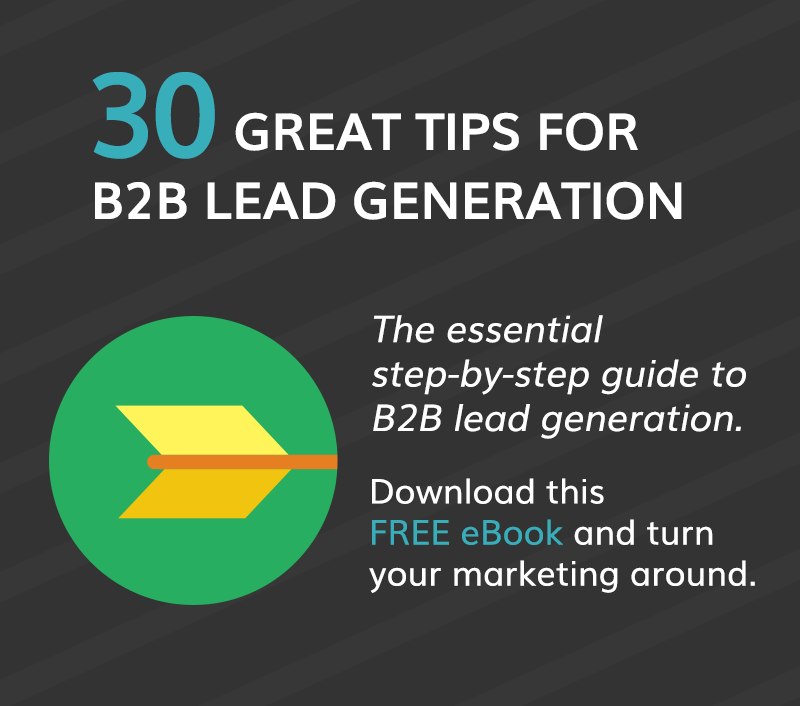 We’ve compiled 30 greatest lead generation lessons in this brand new guide, so you can start reeling in those leads. This FREE eBook will guide you in the right direction! 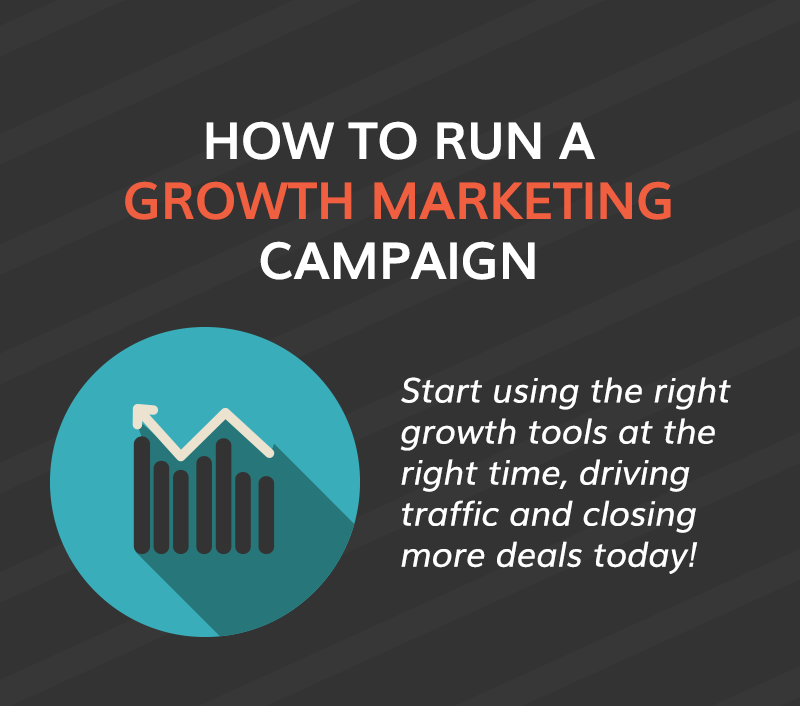 With this free checklist, you will be given a new framework for campaigns that solves all of the common marketing problems businesses face each day. Your email is very important and you want to avoid common mistakes. This guide will give you tips your team can review. So what are you waiting for? 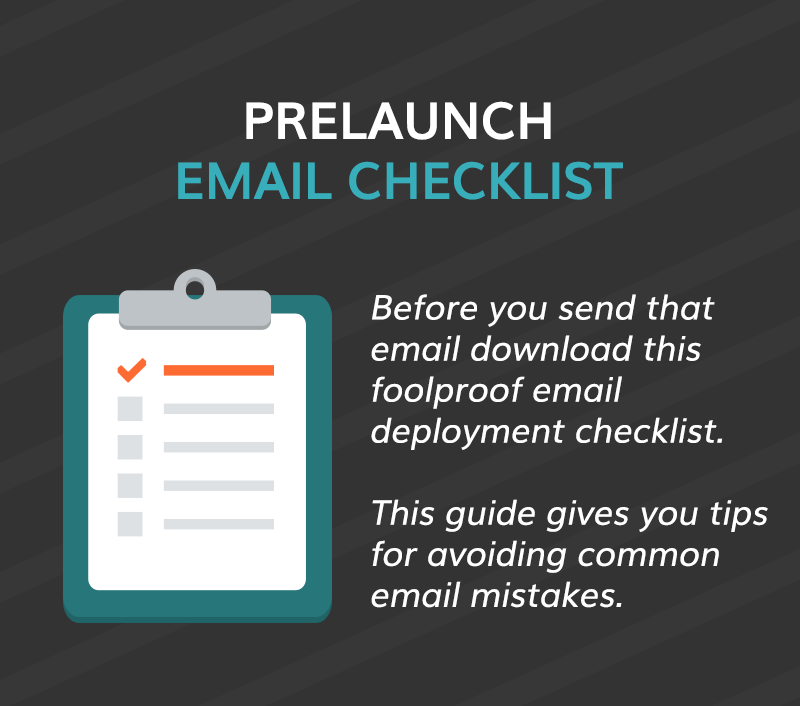 Before you press send on your next email newsletter, first go through the email checklist. 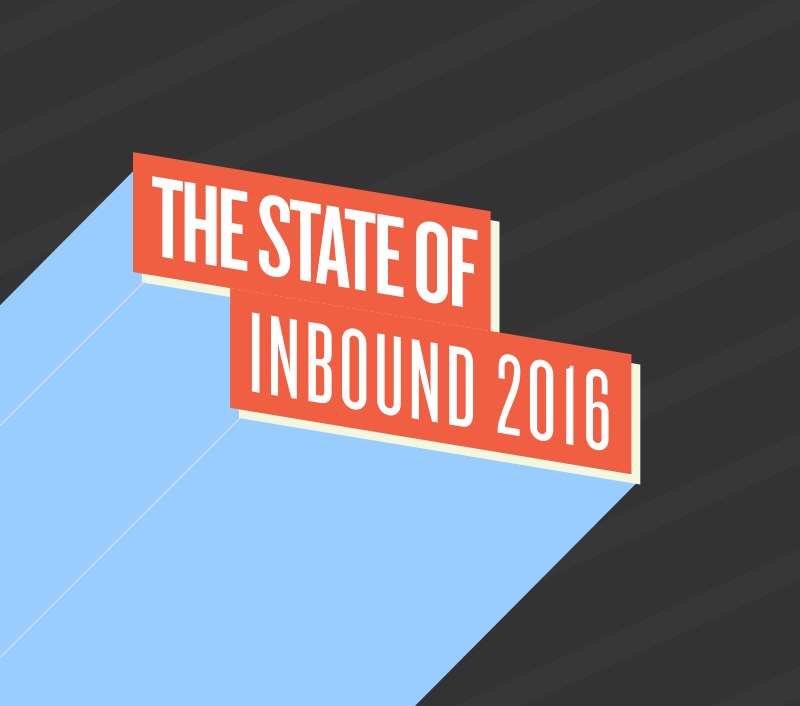 The State of Inbound Must-Know Stats are Here! 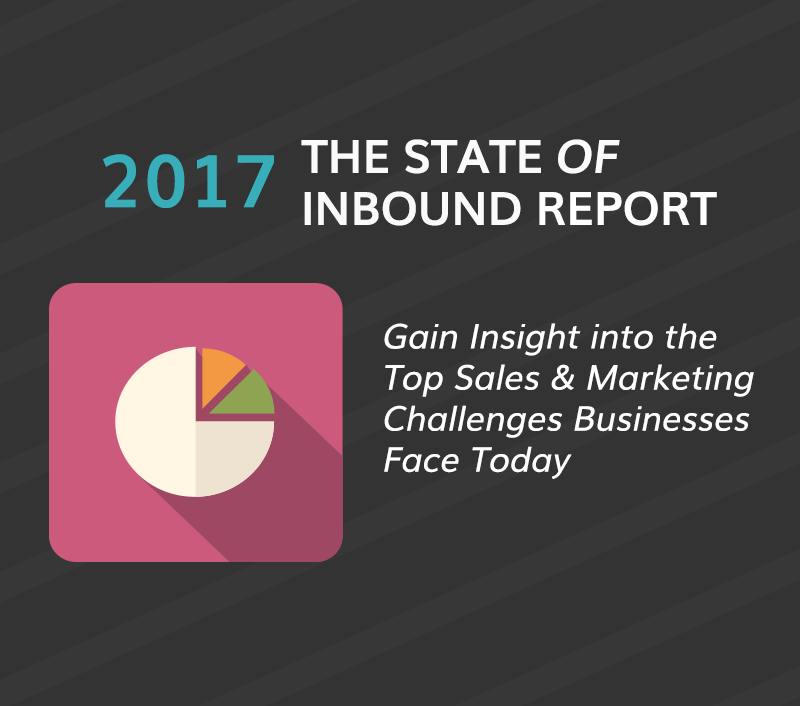 If you’ve been meaning to dig into all the contents of the report but haven’t found the time to tackle it yet, don’t wait any longer! 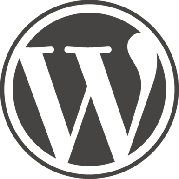 It encompasses more than 4,500 respondents from marketing backgrounds in B2B, B2C, small, and mid-sized businesses, which are based in over 132 countries. 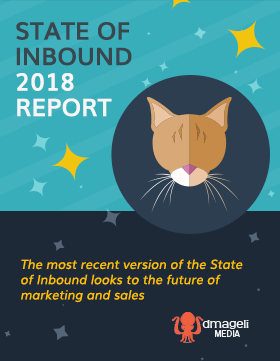 This report covers the data needed to give your business the understanding and benchmarks to plan your future team strategies. Get your free report and start crushing your goals.